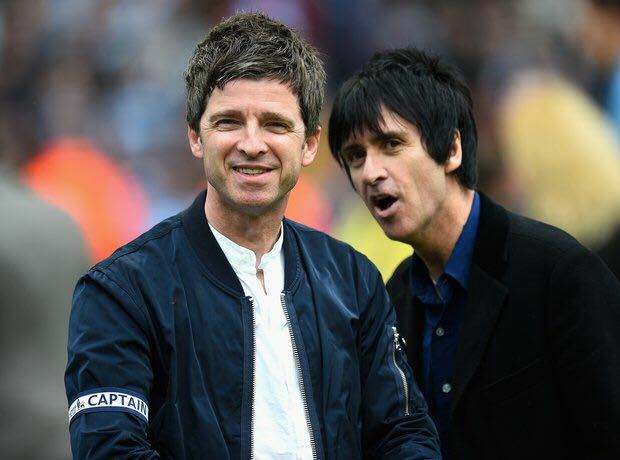 Noel has slammed some musicians, saying they have an army of songwriters to do their writing for them. Some say old guitars have souls. And, Noel Gallagher is also of the same opinion as he gets the vibes of rock legends when in the company of their guitars that he has with him. 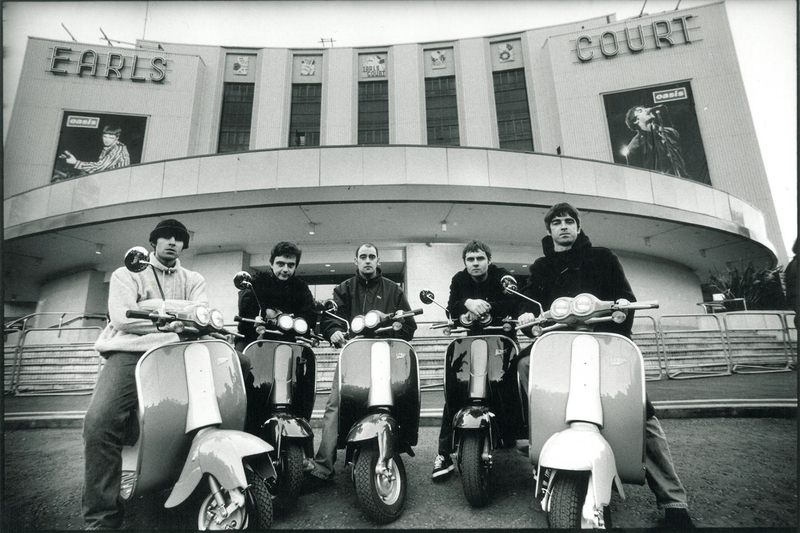 Speaking to the Daily Star, the Oasis lead guitarist, said he can feel the musicians’ “souls” in the vintage guitars, which were presented to him by the legends themselves.